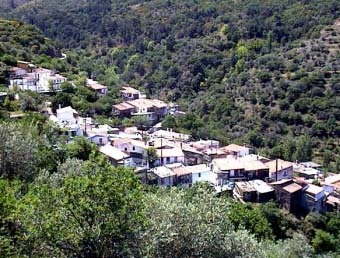 Kourounia are known for the special variety of wine that is produced here. A variety similar to the one produced in ancient times, called "Ariousios". An important museum with old icons established recently in the old building of the school. At Erinos area where the old village was built, there are ruins of an ancient polygonal wall. Local folklore festival on September 26th.